Always think Big E's Produce where you will find the freshest ingredients! As a member of CISA (Community Involved for Sustaining Agriculture) we are proud to offer produce from local farmers for your parties, picnics, family meals and we promise you will impress your guests with our fresh fruits and vegetables at your next dinner party. 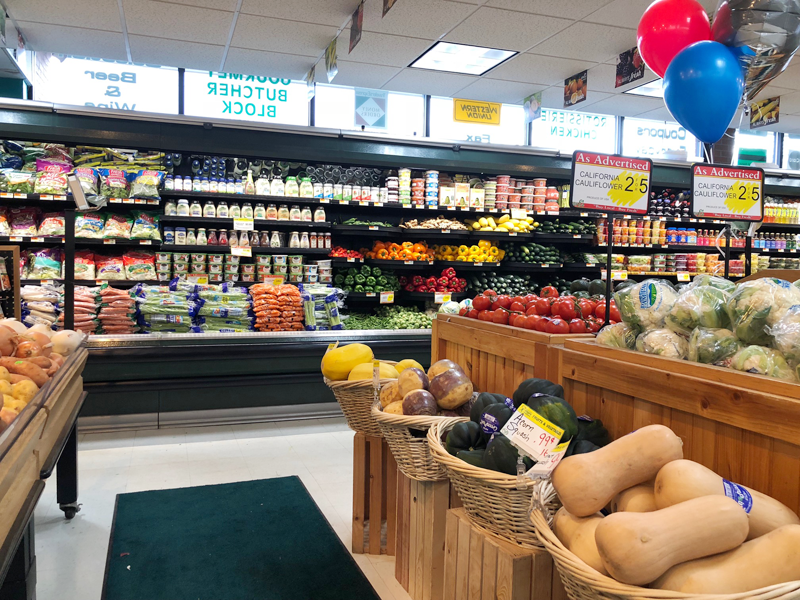 Big E's is the home of the Finest Premium Brand Products like Driscoll Strawberries, Fresh Express Salads, Dole and Foxy Lettuce. Make your one-time purchase of Katalyst Kombucha, hold on to your cup and come back and fill up your cup for just the cost of the Kombucha itself! According to Katalyst Kombucha, "Kombucha is a naturally fermented traditional beverage made from a mother culture and sweetened tea. The resulting tonic is high in organic acids and a variety of other compounds that are thought to be supportive to health. Best of all, it tastes great!" Learn more about Katalyst Kombucha.